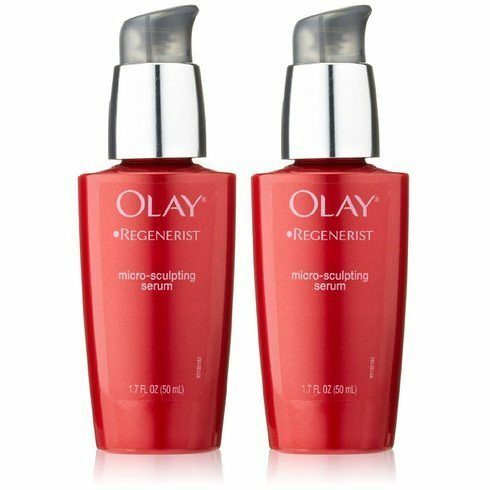 2-Pack: Olay Regenerist Anti-Aging Facial Serum Only $19.98 Shipped! You are here: Home / Great Deals / 2-Pack: Olay Regenerist Anti-Aging Facial Serum Only $19.98 Shipped! The price for this 2 pack of Olay Regenerist Facial Serum is cheaper than 1 bottle at the big box stores! That includes the shipping cost! The 2-Pack: Olay Regenerist Anti-Aging Facial Serum for Only $19.98 Shipped ($17.99 plus $1.99 shipping) is a fabulous deal! And it’s a great product – you get younger-looking skin without drastic measures!